The award is about celebrating the top performing hedge funds in the Asia-Pacific hedge fund industry. The awards bring together both international and Asian hedge fund managers and investors to acknowledge the achievements of the best in the industry. Announcement of the winner will be on 24th January 2019 during the Awards Ceremony at the JW Marriott in Hong Kong. HFMWeek is the top source of industry news and insights for the global hedge fund community, providing fund launches, people moves, research, investor updates and informed industry analysis. 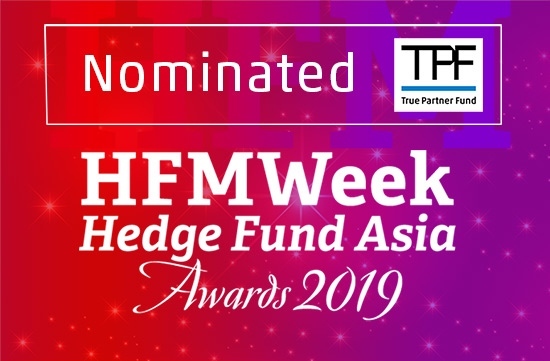 The full nominee list is available on the website of Hedge Fund Asia Awards website.